Ken Griffin set a record in the U.S. 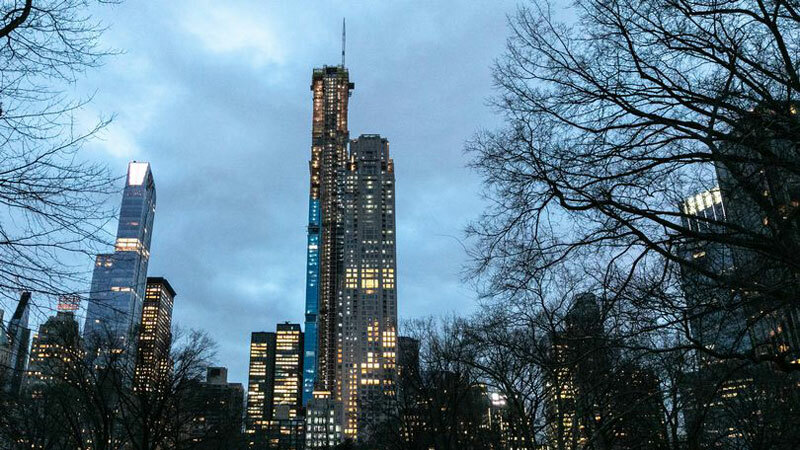 The Citadel founder closed on the $238 million penthouse at 220 Central Park South, so he’ll have a place to stay when he’s working in New York, a Citadel spokeswoman said. The purchase price makes it America’s most-expensive home.